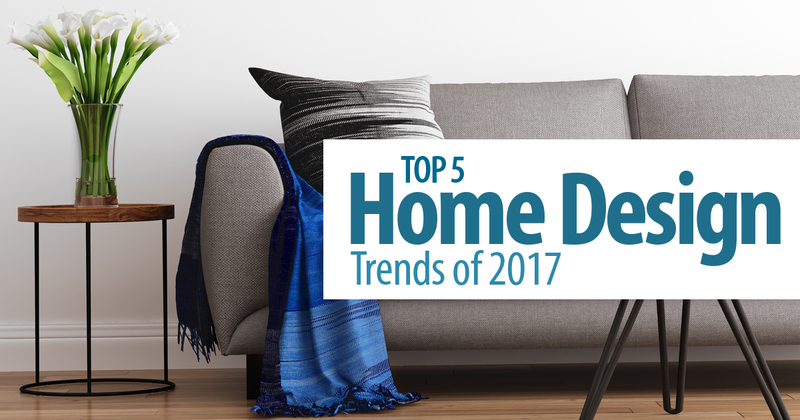 Twenty-four percent of employed people do some or all of their work at home.5 Since more people are working remotely than ever, home offices are becoming more popular. Even if you don’t plan on working from home, a home office gives you a place to pay bills, work on personal projects, plan your family’s schedule and more. Home offices tend to be multifunctional, serving as a guest room when family and friends visit, and have the potential to meet other needs that arise.